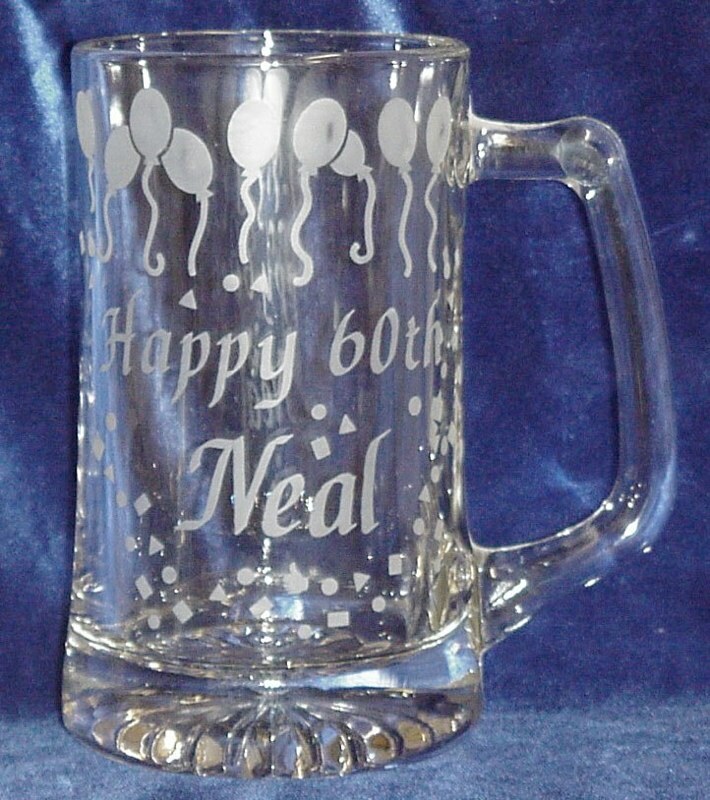 Personalized Birthday Gifts make wonderful gifts for almost anyone on your shopping list. 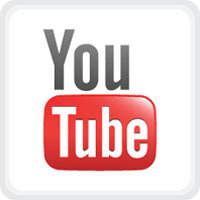 You're sure to find the perfect gift for yourself or a loved one. 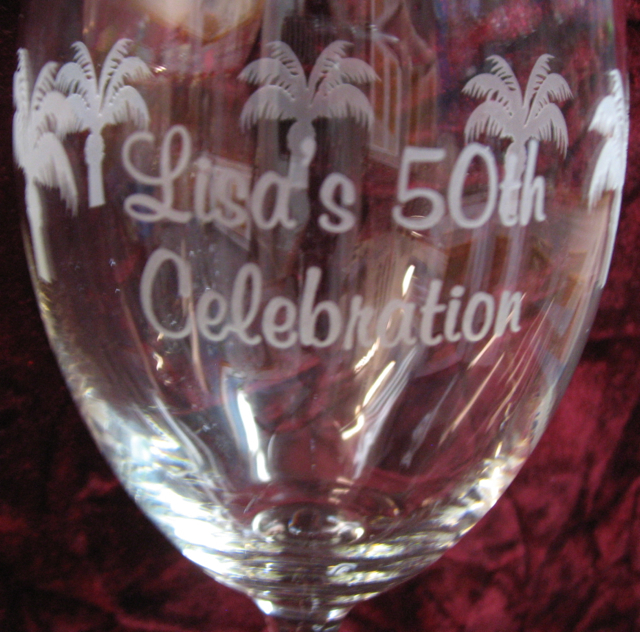 Your order will be handled in-house by Jeff and Sherrie Sowers, experienced engravers. 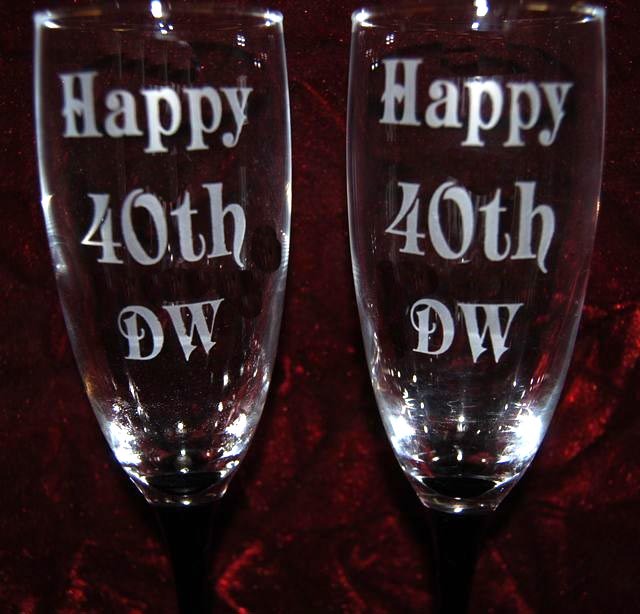 At Sowers, we have a number of different types of glasses that can be engraved with initials or with just a name. Some are glass and others are crystal. 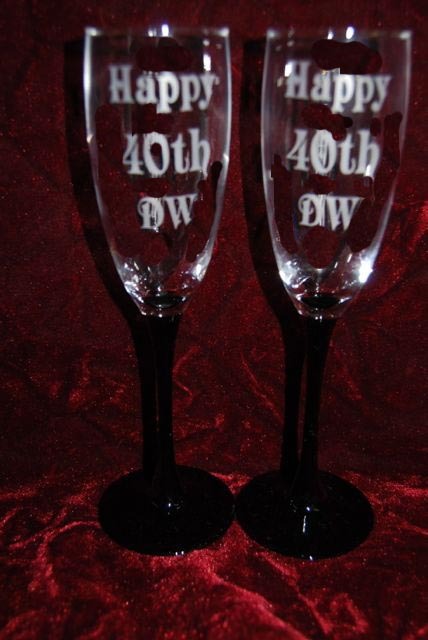 Yes we can engrave our glasses with logos. 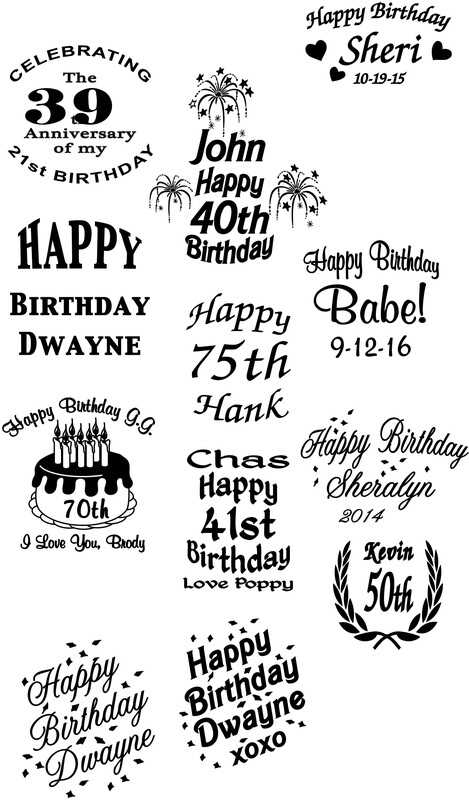 We also offer numerous designs that can be added, for an additional charge, along with text, to our personalized engraved gifts. 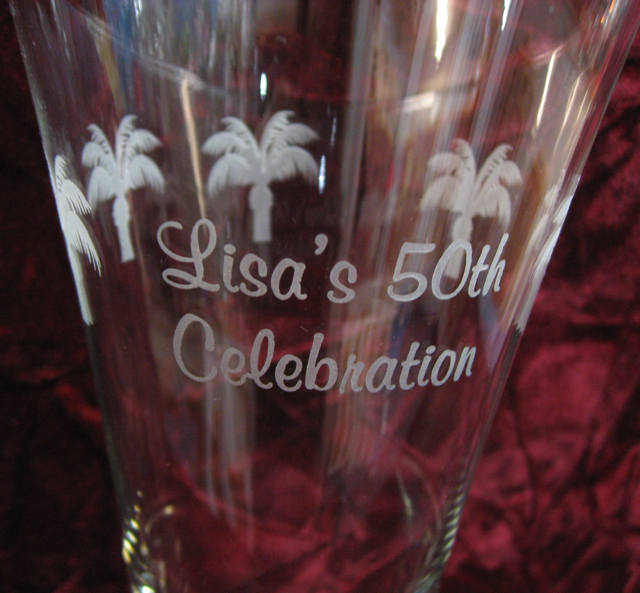 Or you can have your company logo or your custom design engraved.